Walking the labyrinth is becoming an increasingly popular spiritual exercise across the country and around the world. 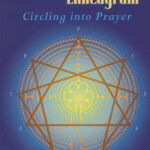 Based on her experience at Chartres Cathedral in France and her training with Lauren Artress at San Francisco’s Grace Cathedral, Jill Kimberly Hartwell Geoffrion has created a simple, meaningful approach to preparing for, undertaking and meditating on labyrinth walks. 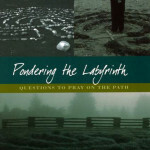 Praying the Labyrinth is a journal that will lead the uninitiated seeker into a spiritual exercise of self-discovery through scripture selections, journaling questions, poetry, and space for personal reflections. 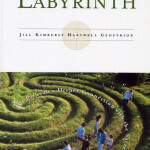 While it may be the perfect introduction to the art of walking the labyrinth, this book can also be used by seasoned labyrinth users to bring new and deeper meaning to their spiritual lives. Foreword by The Rev. Dr. Lauren Artress. Just as they do out of mine. Skin on rock, but more. Spirit above and spirit below. They exchange a holy kiss. smoothed the path I follow? With the faith I now walk? 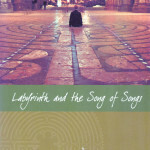 Praying the Labyrinth, page 80. 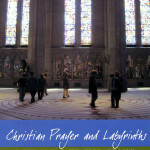 Other books on labyrinths by Jill. 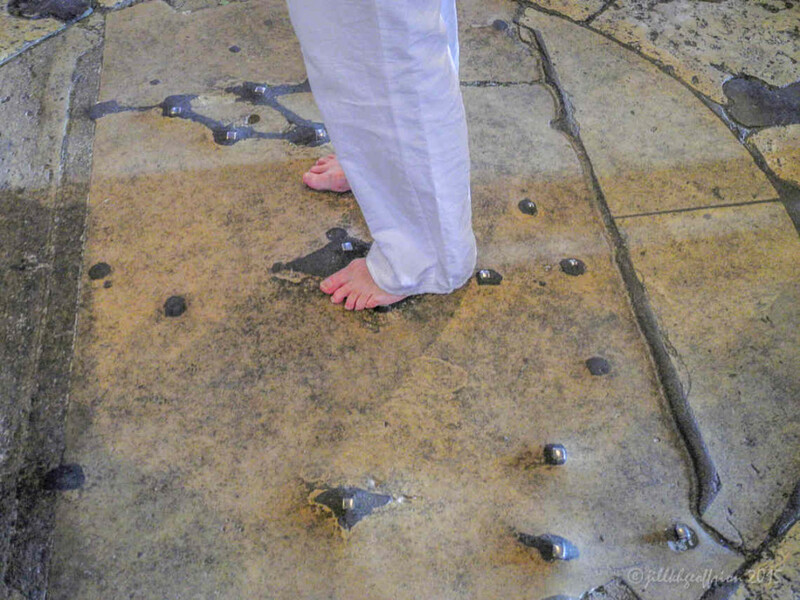 Praying the Chartres Labyrinth focuses on the Chartres Cathedral and its labyrinth.